SEVIERVILLE - The Southern League of Professional Baseball Clubs has announced the induction of four new members to the Southern League Hall of Fame. Of the four members being inducted, former Smokies pitcher Roy Halladay is in now a part of the prestigious club. 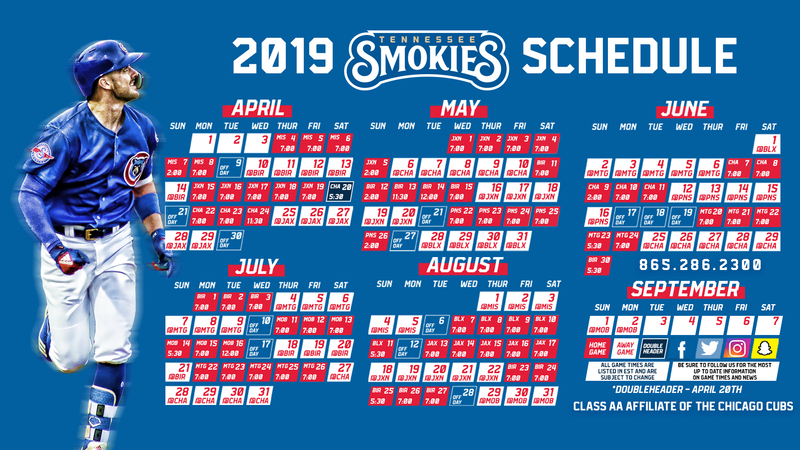 Halladay, a two-time Cy Young Award winner and an eight-time MLB All-Star, pitched for the Knoxville Smokies in 1997 and again for the Tennessee club during their 2001 campaign. Through Halladay's two Southern League stints, he combined to post a 4-4 record alongside a 3.82 ERA (30 ER/70.2 IP). 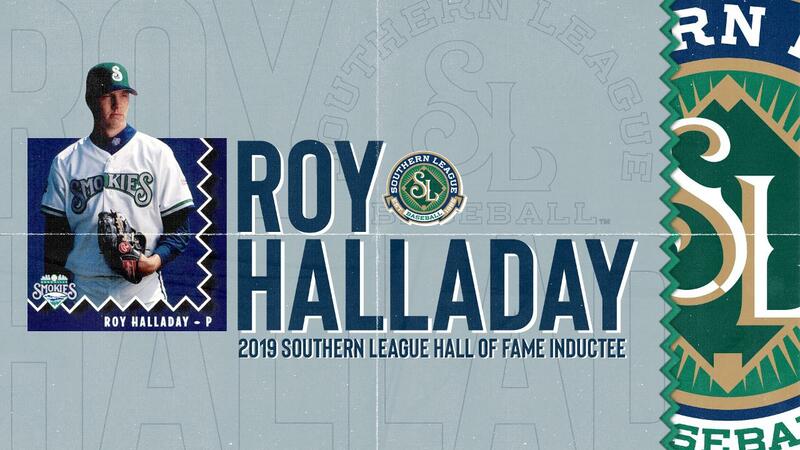 Joining Halladay in the 2019 Southern League Hall of Fame Class is Chattanooga Lookouts infielder & manager Sal Rende, Jacksonville Expos outfielder Larry Walker, and Joe Engel via the league's annual Special Consideration Ballot. All of the inductees to this year's Hall of Fame class will be recognized by the Southern League prior to the 2019 All-Star Game in Biloxi, Mississippi.